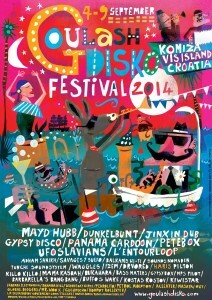 As some of you may already know, Goulash Disko is a one of a kind Crowd Funded festival happening on Croatia’s island of Vis and I had a pleasure of organising double dutch launch party in Amsterdam and the Hague this May, where we cooked some goulash for you together with exciting line up featuring some of the DJ’s that will be part of the coming festival in September. Imagine a congress of DJ’s & musicians/bands coming to one place for 6 days to exchange music, ideas & positive vibes. Imagine warm sunny days, chilling, dancing and enjoying the best of the european global music scene paired with great food and home brewed beer and if you are a fan of surfing there is a surprise for you, there will be a longboard competition for you to check, all in all heaps of things will be going on! 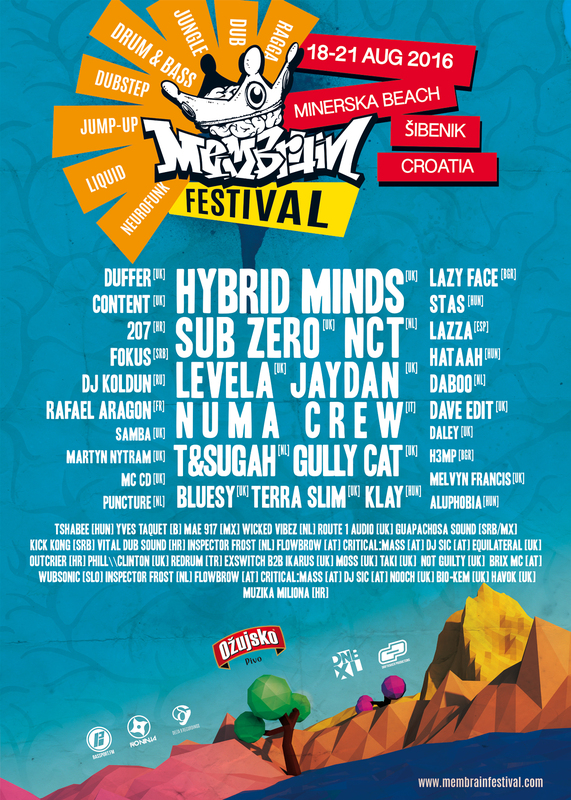 The festival is happening at Kamenice Beach in Komoža and is limited to 700 people a day to keep the atmosphere comfortable and relaxing for everyone, so come along if you can and make new friends on beautiful island of Vis in Croatia.